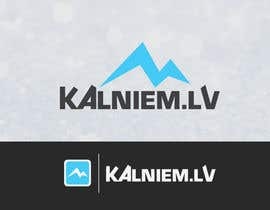 I need logo for web site where are information about skiing, snowboarding and mountain resorts - mountain activities at winter. Logo color should be sky blue, additional color may be black. Logo should include title "[login to view URL]". Don't take logos from google, I'll reject them. Hi man. Type of the text need a small size or capslock letters, matter? thanks, with respect.